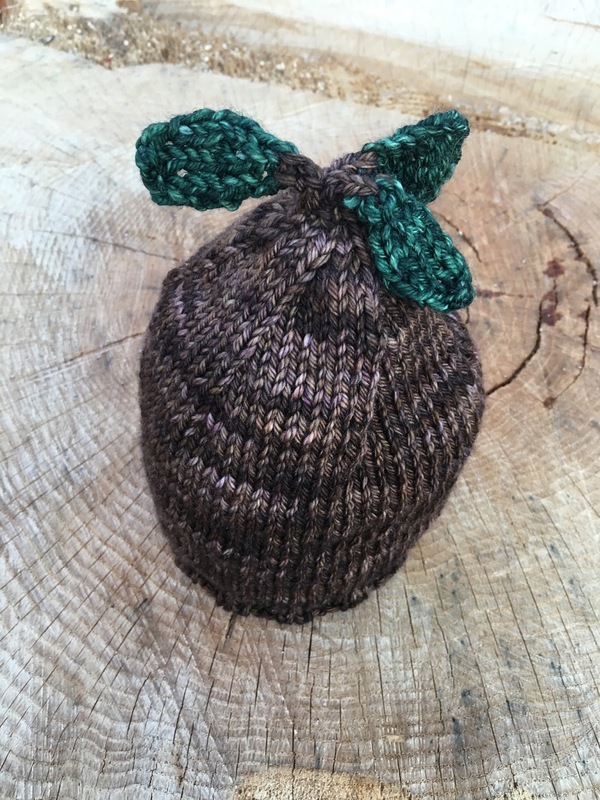 I have finished Susan B. Anderson’s Baby Leaf-Top hat. 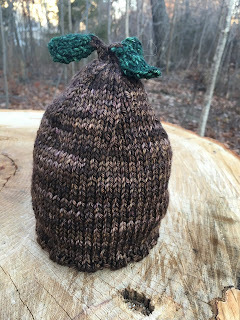 This little hat is such a cute one to knit. 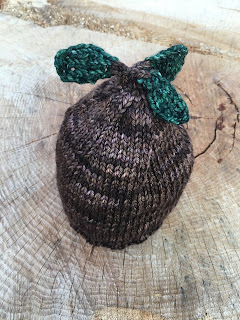 I used Knitted Wit worsted in Tree Bark. I finished the hat using Madeline Tosh Vintage in Laurel for the three leaves. I don't have any one in mind for the hat. I discovered the pattern and just was so delighted to give it a try.